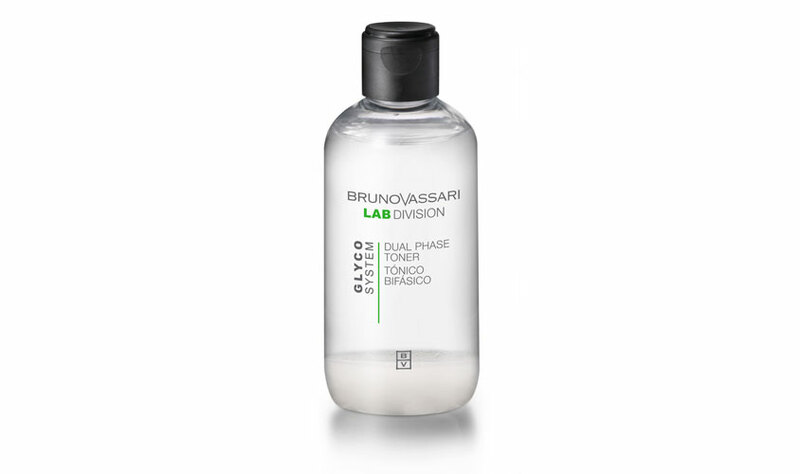 Remove dead cells from the skin and stimulate the natural process of cell renewal. 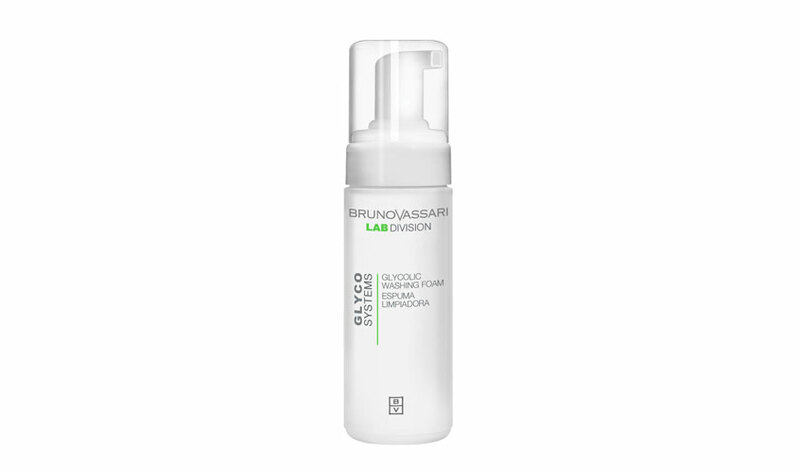 Cleansing foam formulated with glycolic acid, which helps the cell renewal, improves the skin texture and prepares it for the following treatments. The result is a perfectly clean skin. 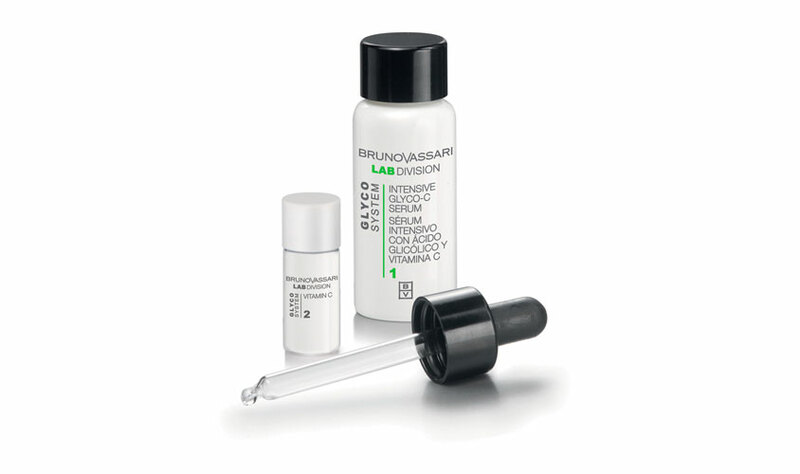 Anti-ageing and lightening serum. 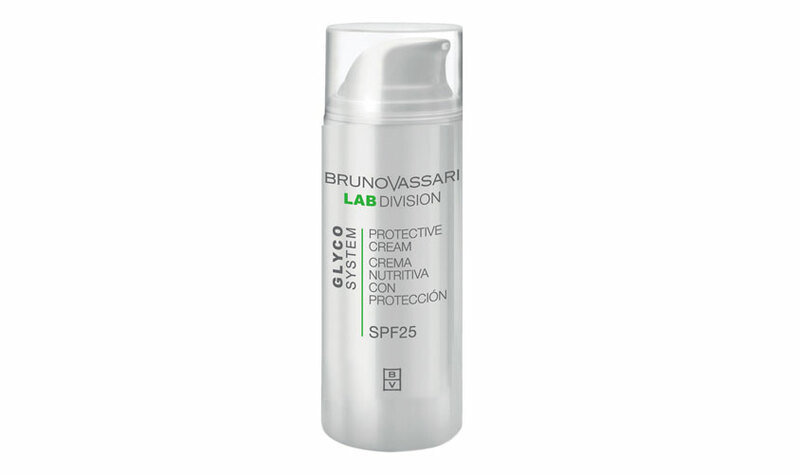 Formulated with Glycolic acid and Vitamin C that evens and illuminates the skin tone. It also contains an efficient peptide that stimulates the collagen synthesis so the skin is totally regenerated. 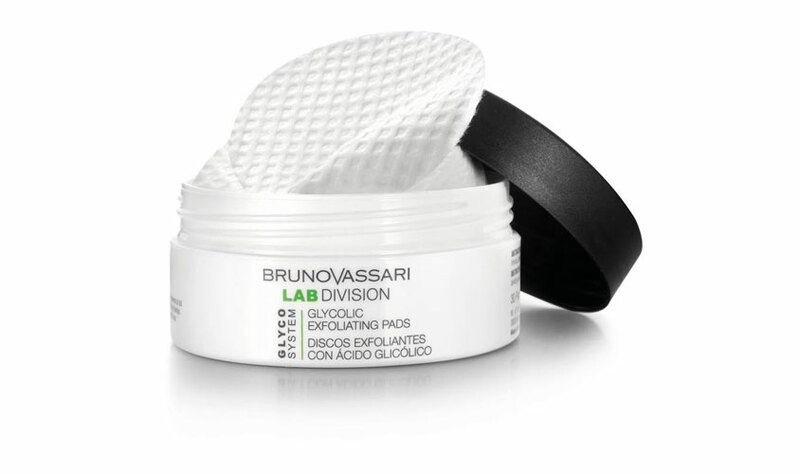 Fast-absorbing day cream that nourishes the skin and restores its moisture. It contains UV filters and Vitamin E, which protect skin against signs of aging caused by UVA and UVB exposure, and Niacinamide that prevents the appearance of spots and improves the skin tone. Its use is recommended after any exfoliating treatment.